FAQ - Mississippi Coast Supply Company, Inc.
You’ve got questions, and we’ve got answers. A few questions we get asked a lot are listed below. If you don’t find what you’re looking for, don’t hesitate to call. We’re happy to help! You are welcome to visit our showroom anytime you’d like. Appointments are not required, however in some situations they are strongly suggested. If you are working on a large project or have a specific consultant you’d like to work with at a time that would be most convenient for you, making an appointment may be beneficial. 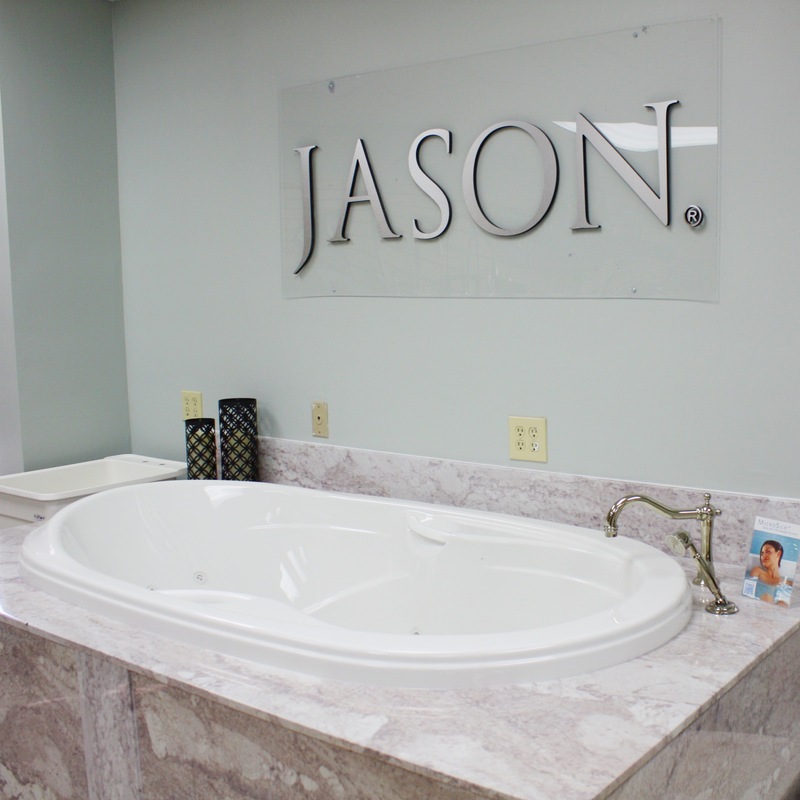 We also welcome you to make a preliminary visit before your appointment time to get ideas or pick up brochures. Does MS Coast Supply stock everything on display in their showroom? 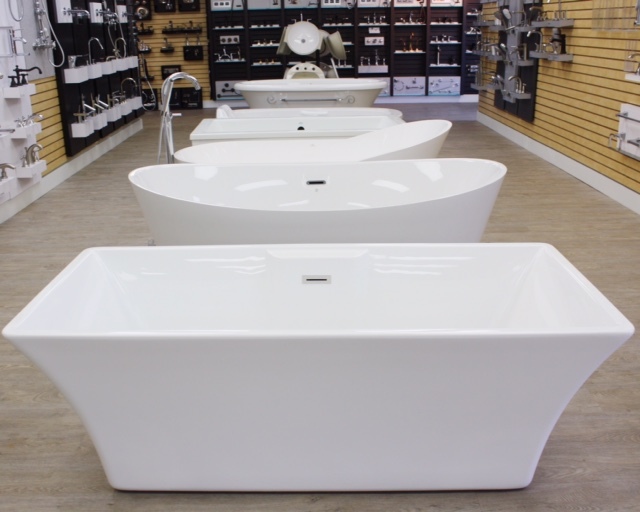 While we do keep the most extensive stock on the MS Gulf Coast in our on-site warehouses, we are unable to keep everything from our showroom floor on hand due to the wide selection of products we carry. Special order items have an average lead time of 1 to 2 weeks from the factory, but a more specific lead time can be provided by your consultant once you select your materials. We suggest reviewing your quotation with your consultant one last time before finalizing. 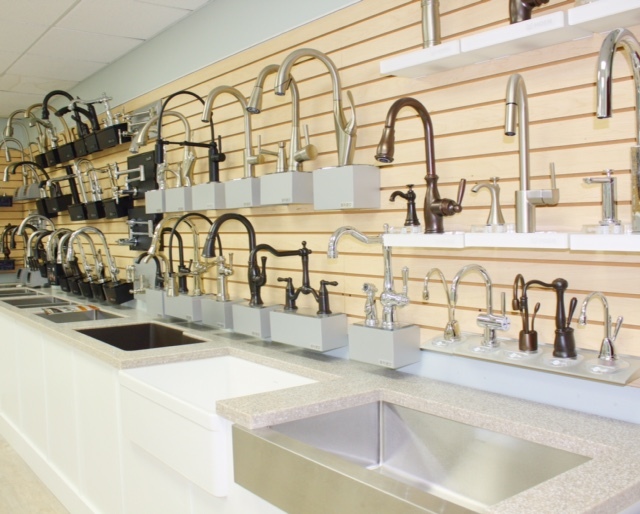 Before confirming your order, we highly recommend communicating with your contractor or plumber regarding the fixtures and finishes you have selected to ensure that they are the right size and function for your project. Please keep in mind that lead times average anywhere from 1 to 2 weeks when scheduling your order. Does MS Coast Supply deliver? Yes! While we request that you pick up your smaller items at the store, we do offer complimentary local delivery services for large materials or orders. Someone must be present to accept and sign for the delivered items. We request that you provide us with a minimum 24 hour notice so that we may schedule your delivery appropriately. 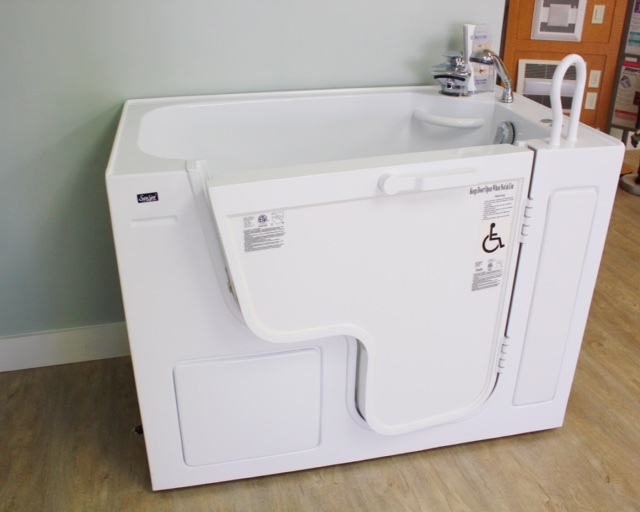 Does MS Coast Supply offer design or installation services? 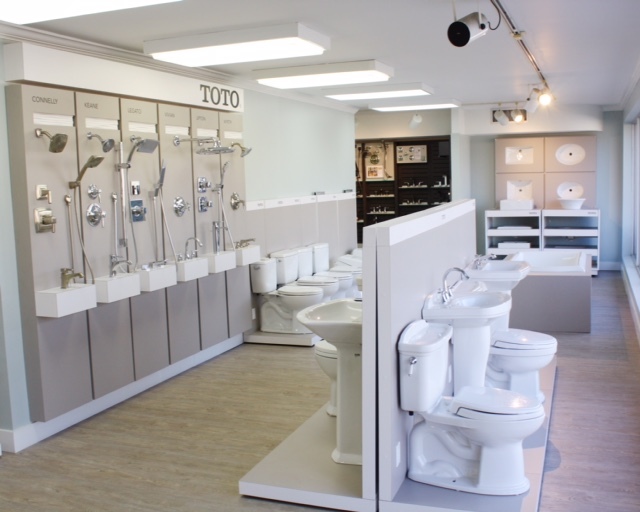 Our showroom consultants are well versed on the latest trends in the industry and can provide excellent guidance, but we do not offer professional design services or installation. We can, however, recommend a highly skilled local contractor, plumber, or interior designer to help you make the most of your project.